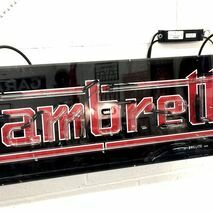 We really really like this sign!! 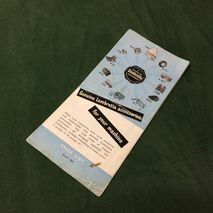 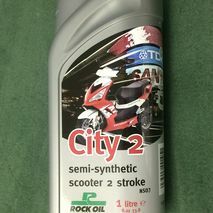 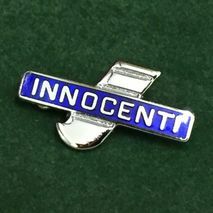 very sad if it sells to be honest! 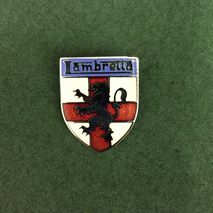 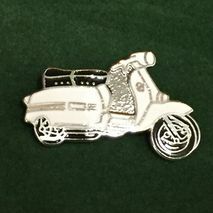 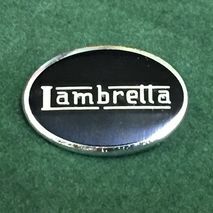 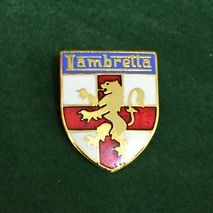 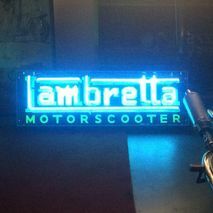 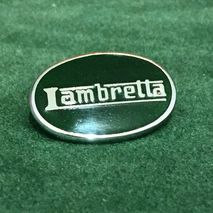 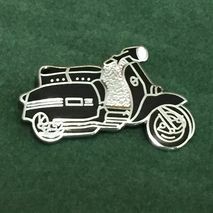 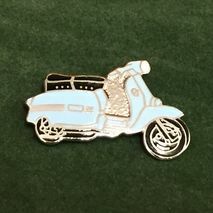 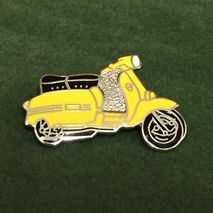 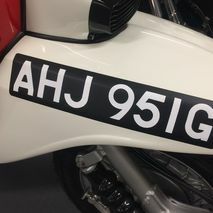 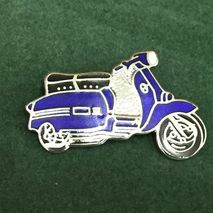 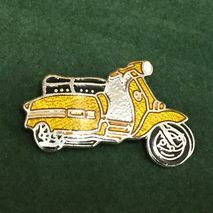 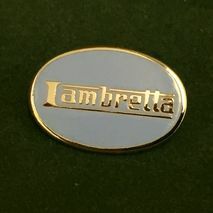 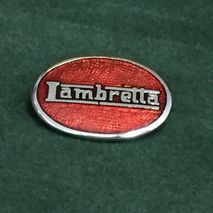 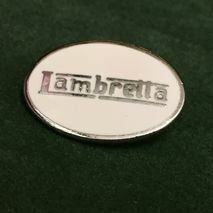 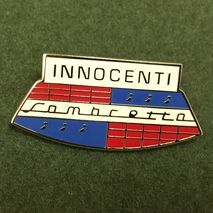 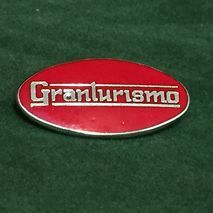 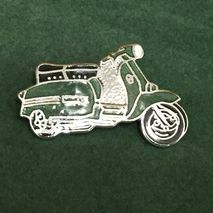 Lambretta oval enamel lapel pin badge pale blue.